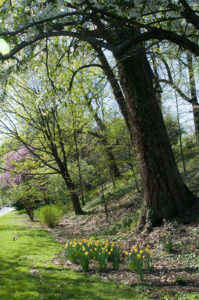 Roland Park Civic League | Plant a Tree on Earth Day! You are here: Home / News / Plant a Tree on Earth Day! Plant a Tree on Earth Day! The Department of Forestry will have selections of Viburnums, Sassafras, Swamp White Oak, Red Maple Carolina Silverbell, Yellowwood and Lindens. These trees are free to residents to plant on their personal property. These trees are not intended for the “Verge” or city property between the sidewalk and curb. Come early, quantities of each tree are limited! – Look for a nice, sunny spot with room to grow. – Don’t forget to deeply water your new tree weekly for the first year. – Keep the new tree area free of weeds and trash. – Protect from deer and rabbits. 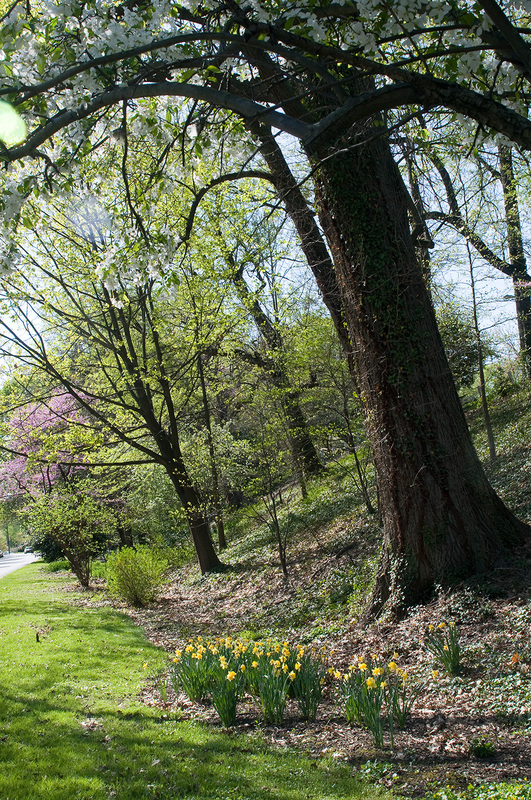 The Roland Park Landscape Committee and City of Baltimore want you to enjoy Earth Day 2017! https://rolandpark.org/wp-content/uploads/2015/10/RolandPark_logo_trans.png 0 0 Keith Couch https://rolandpark.org/wp-content/uploads/2015/10/RolandPark_logo_trans.png Keith Couch2017-04-15 13:45:192017-04-15 13:45:19Plant a Tree on Earth Day!